Cassandra is a graduate of Columbia University 2013, a Professional Actor, Humanitarian and an athlete. She is also active philanthropically. Cassandra received the 2016 Women4Empowerment Gold Medal of Honor for her philanthropic work closely associated with empowering women and young girls. She has also been nominated to be on the Advisory Board of LDEO (Lamont – Doherty Observation Earth Conservatory) as a direct affiliation with her interests at Columbia University. Cassandra has appeared on TV Shows, in Indie Films, Feature Films and on “Person Of Interest”. She secured a role in the Guild Hall’s Labor Day Production in East Hampton, New York where she performed in “The Night of 75 Stars”, alongside Alec Baldwin and Bob Balaban, and she is slated for the Lead role in Kevin Sheaff’s upcoming Indie Feature Film entitled “In The Eyes Of Love & Vengeance” as ‘Apostle Saundra’, Iris Braun in Tyriq Mustaqyuim’s “From Sin To Salvation”, Mary Clarke in Steven Harris Anzelowitz’s “Hope Saves Manhattan”, and Constance in Gregory Brown’s “Eastern Citrus”. Cassandra is a graduate of the 2- Year William Esper Conservatory. Current roles include Tammy in Jon Dabach and Rob Margolies’ “I’d Like To Be Alone Now”, and the completion as Johanna Monevata in The Arkansas Repertory Theatre / Robert Hupp’s “August: Osage County” in July 2015. Cassandra has helped to organize numerous charitable events in the New York area. She feels deeply that it is her privilege to give back for the many gifts she has received in life, and is active with many organizations that she supports. Among them are: Global Advisory Board Member & Global Ambassador of Women 4 Empowerment, Global Ambassador & Mentor of Alliance4Empowerment, New York Advocacy Board Member of the Sphinx Organization, Co- Chair of The Women’s Project, Global Ambassador of Sunshine Family Global, Chair of The Astaire Awards, Co- Chair of the New York Dance Alliance Foundation, Chairwoman of Fashion 4 Development’s Modavie Club, Global Curator of Fashion 4 Development’s Online Shoppe, Producer of the First Women’s Fashion & Film Festival, Producer of the Oberon Theater Ensemble, and Board Member of The Tank Organization. In addition, Cassandra supports the African Rainforest Conservancy, the Southampton Hospital, the American Cancer Society, the Hunger Project, Refugees International, NMA: the National Meningitis Association, and the Rescue For Horses Fund. 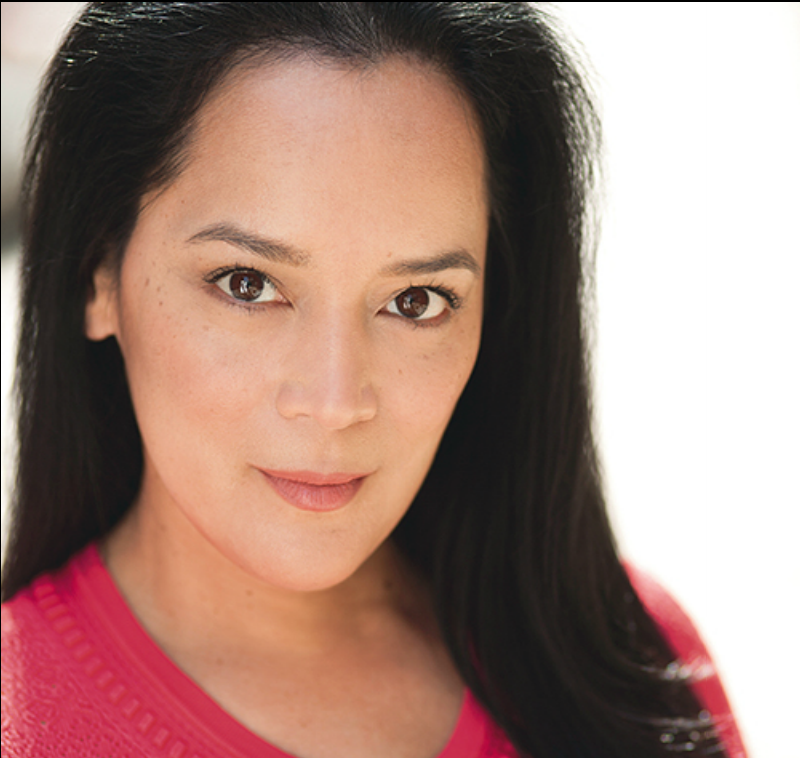 You can also view Cassandra Seidenfeld’s Actor Resume.